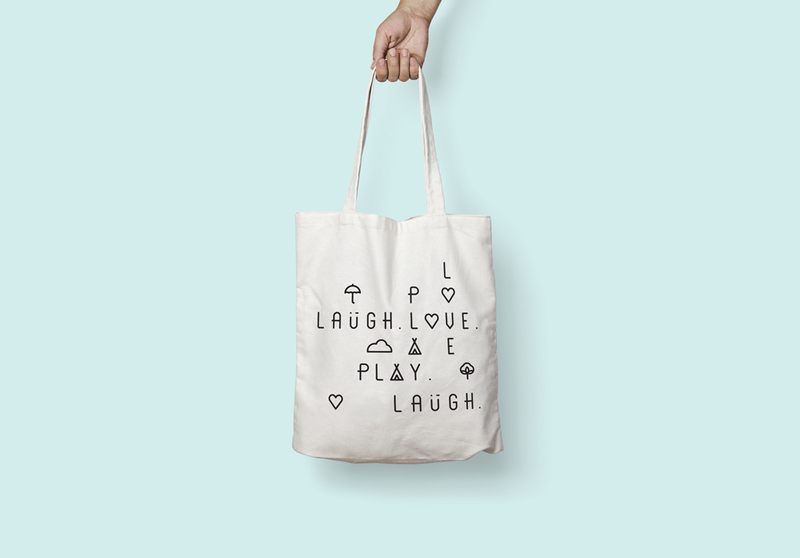 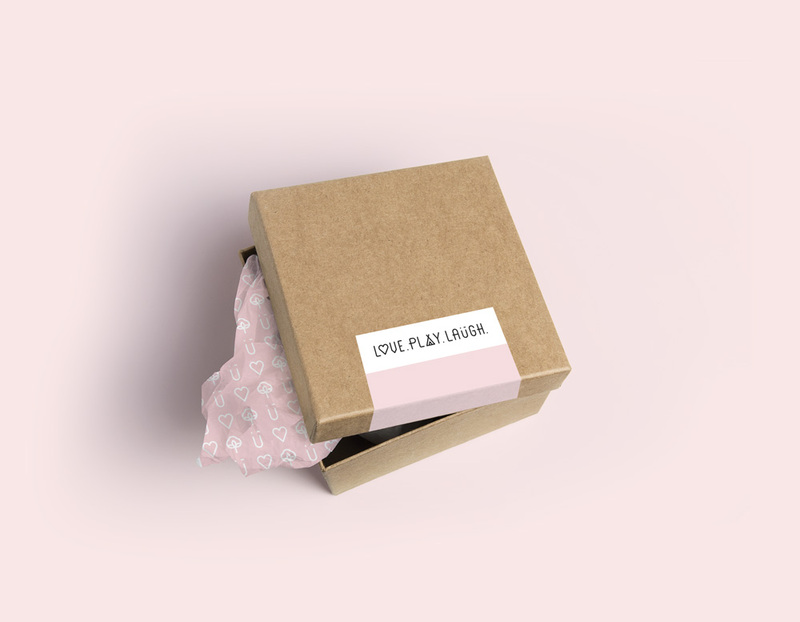 Inspired by the three key words that make up the DNA of the family, loveplaylaugh is a unique online children’s boutique with original items for decorating the children’s room, play, food and handmade gifts. 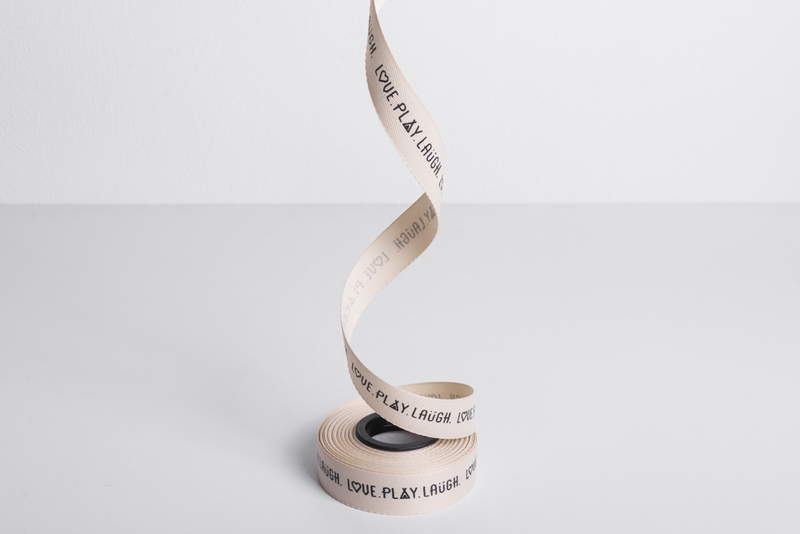 The logo was created to portray with clear and representative symbols the concepts of each word – value, as well as the ethics of its two creators, Thelxi and Eleni: LOVE, because love is the strongest feeling that connects us, PLAY, because through play children learn about themselves and the people around them and explore their environment, LAUGH, because laughter is the most loving communication method. 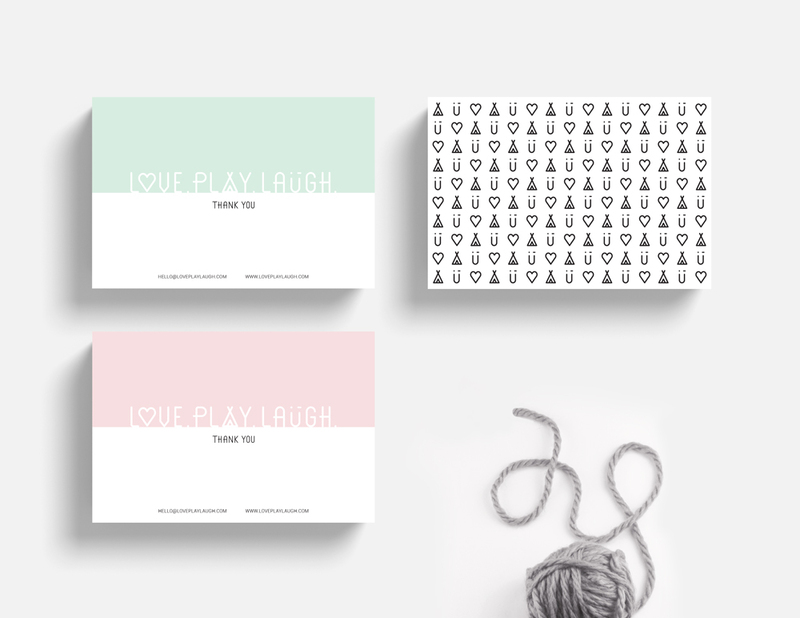 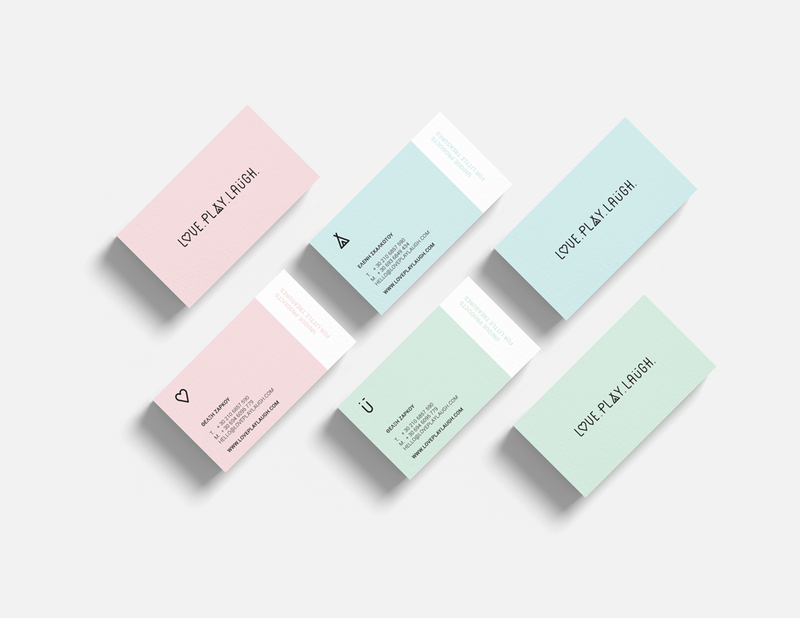 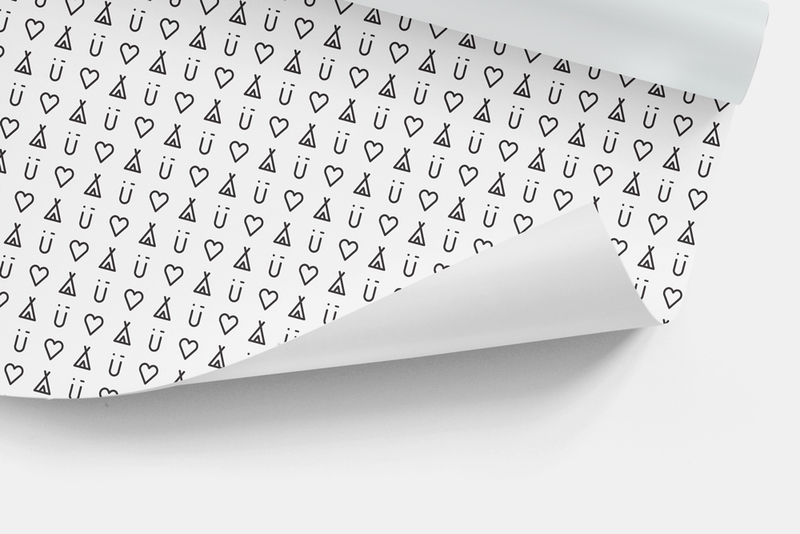 The purpose of the corporate identity design was to attribute these values ​​to the visual identity of the company through a number of different applications, reinforcing the logo / symbol as well as the basic colors that both of its creators love, pink, mint, gray and of course white and black!